I love my new school clothes! 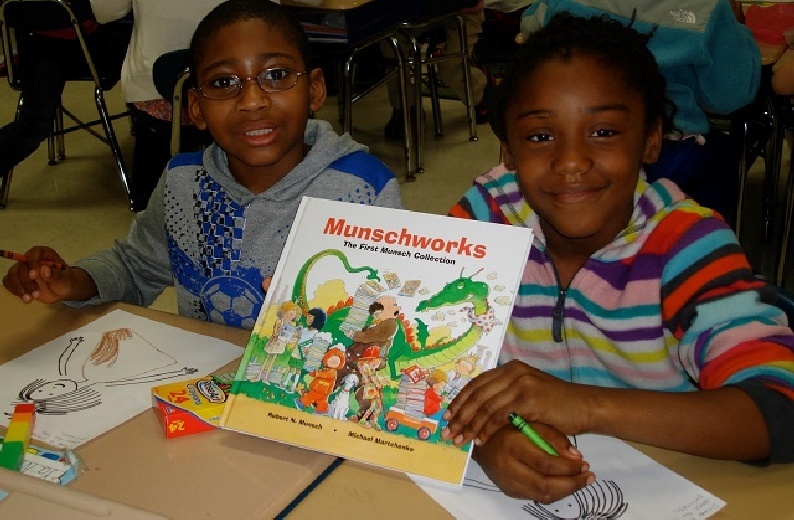 Click here to see how we’re addressing literacy in our local communities. 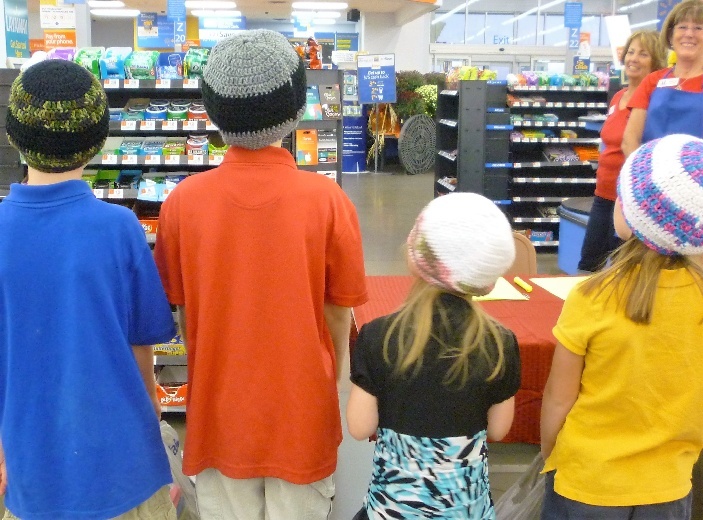 Low income school-aged children receive new clothes, shoes, hand-knitted hats, and dental supplies. When a child’s basic needs are met, they can focus on their education and have a better opportunity to break the cycle of poverty. 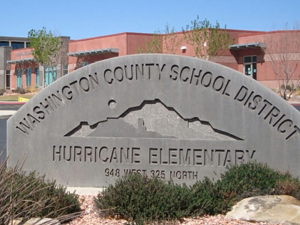 This fiscal year, 825 children from 40 schools across Washington County from Enterprise to Hildale, plus Cedar City in Iron County, received new school clothing, shoes, and supplies. 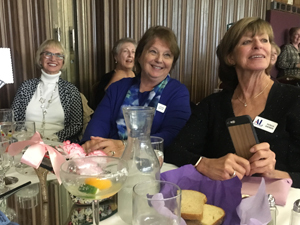 Assistance League chapters throughout the country dedicated the week of February 25, 2019 to promoting literacy. Our chapter worked with Hope Pregnancy Center to educate young parents about the crucial importance of reading aloud to their children from birth on. We provided board books for babies as well as video support for making reading a pleasant and exciting family activity. 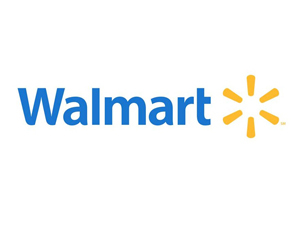 Over 1500 books were donated to 12 schools in Washington and Iron Counties. Our member volunteers share reading and books with children in groups as well as individually in four Title 1 schools in the area. 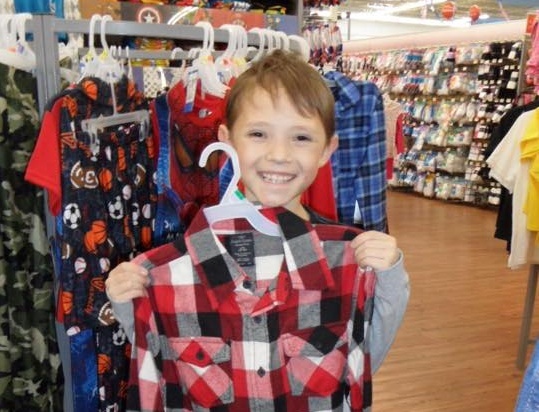 Click here to see the impact of Operation School Bell on our local communities. They shopped till they dropped at JCPenney! 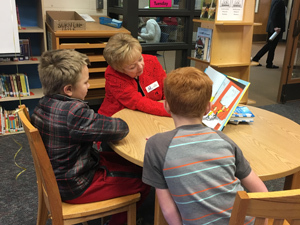 Many of our members volunteered to read to very appreciative kids in Hildale. 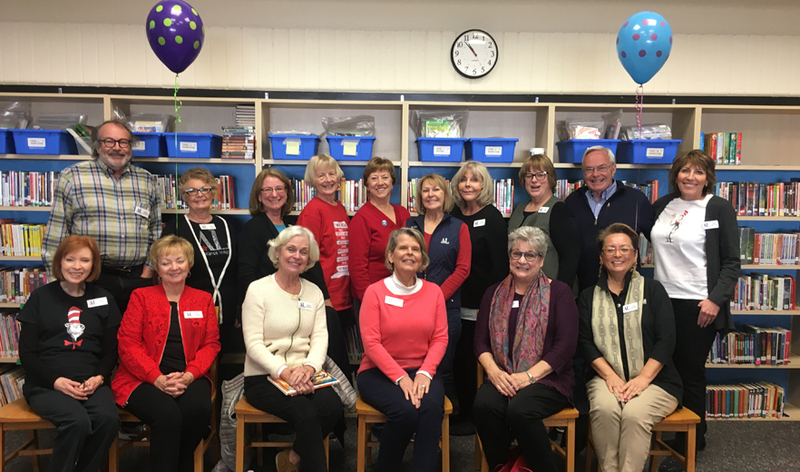 On February 28th over a dozen volunteers read at Hurricane Elementary. 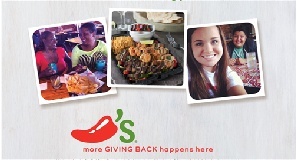 Chili’s was proud to support Assistance League of Southern Utah on February 6th, donating over $530! 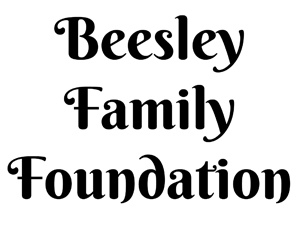 The George S. and Delores Doré Eccles Foundation continues their support with $4,000! Our heartfelt thanks for the $4,000 grant to help high school girls. 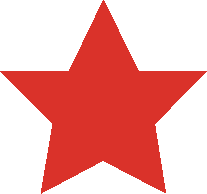 Staples Group of Sun American Mortgage answers our appeal for local business sponsors. 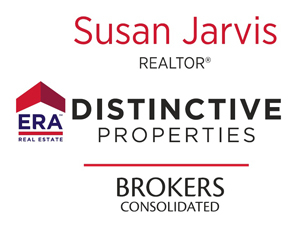 Susan Jarvis, ERA Distinctive Properties, answers our appeal for business sponsors. 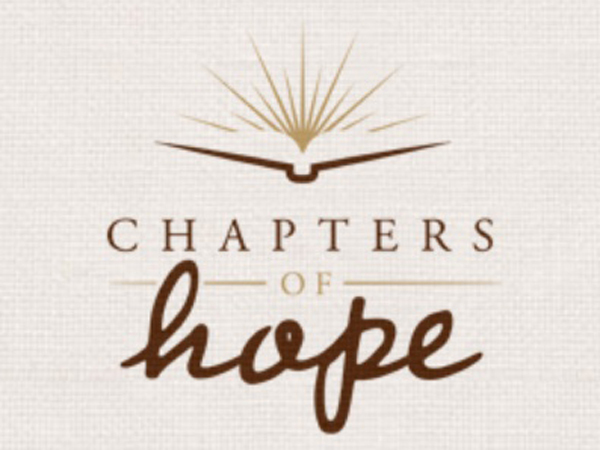 We are pleased to welcome this new contributor, a charitable program of Deseret Books. 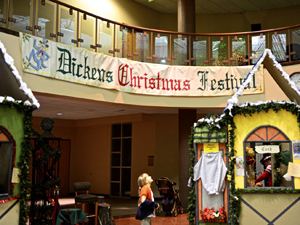 Dickens Christmas Festival Supports the Kids! 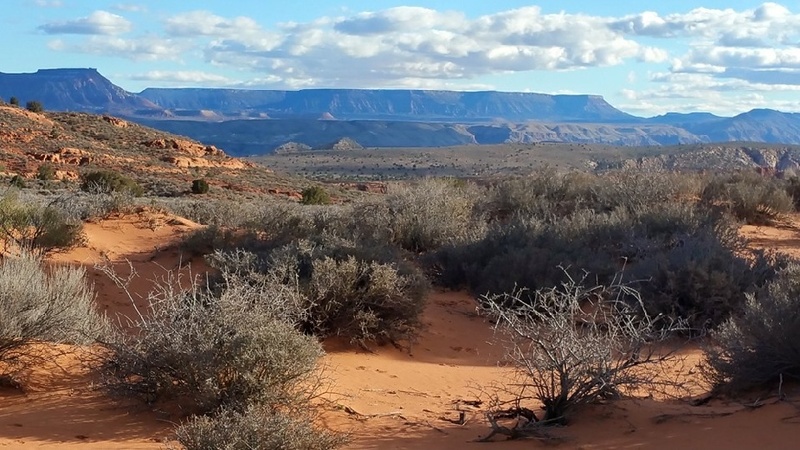 Many thanks to another new supporter of new school clothes, shoes, and books for kids in need in southern Utah. 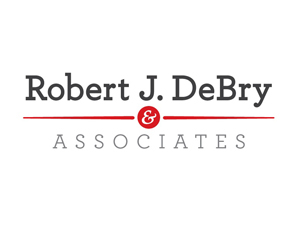 Robert J. DeBry & Associates renews their commitment to the kids. 2018 Dixie Golf Classic responsible for a $10,000 donation. 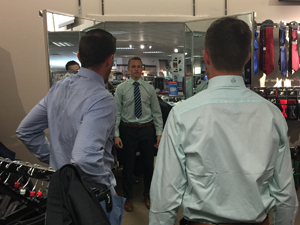 Allstate Foundation Helps the Kids…Again! Many thanks to the Allstate Foundation and many of the Allstate Agencies in Utah. 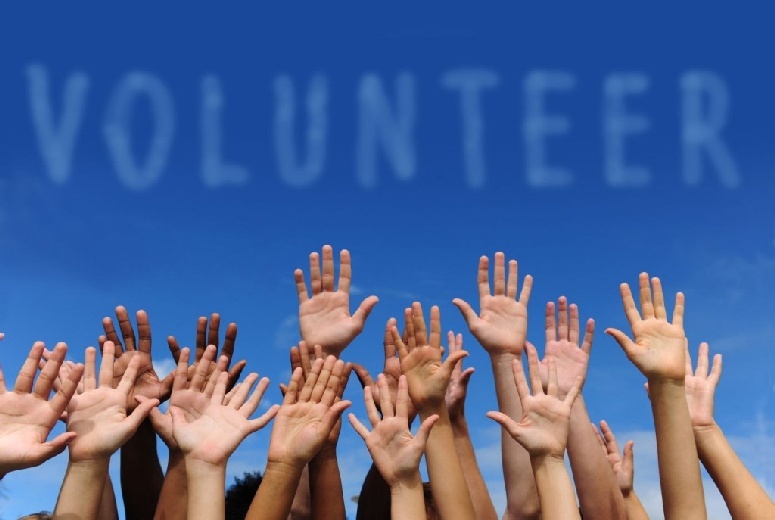 Use your talents and skills to help others in the community. 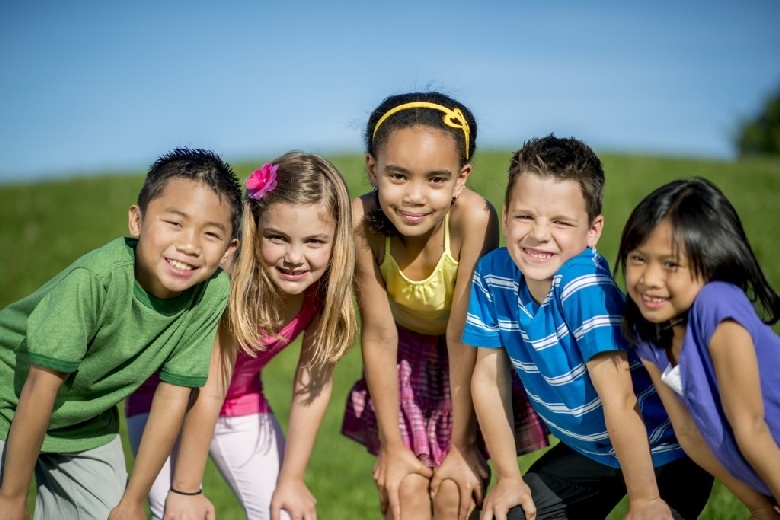 Help us help the children!! 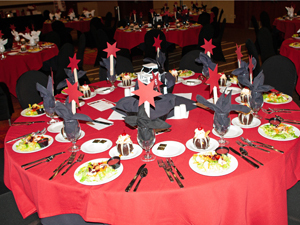 Our Speaker’s Bureau will customize a presentation for your organization.